Click HERE to view the October FOCA Elert. The MLA has listened carefully to member feedback and is in progress of assembling all the facts that have contributed to the flooding currently happening in Muskoka. As many of you may know, the water levels have not dropped materially yet. Damage to properties and shorelines continues, as the winds have shifted ice. Ice flows are still around the lakes in selected areas and being carried by wind and waves, connecting with docks and boathouses. Given this urgent matter, the MLA has formed an emergency task force, which we are calling the MLA Water Level Management Task Force. Action must be taken today to address the flood, and a plan must be developed to avoid this in the future. That is what we will be driving towards on your behalf. One key focus of the group will be pressing for an update of the Muskoka River Water Management Plan (MRWMP) which expired last month and has been given a 5 year extension by the Ministry of Natural Resources and Forestry (MNRF). Flooding has been a problem in 3 of the last 5 years and we believe that the potential damage and impact of another 5 years of possible flood events is not acceptable. Below is a summary of some of the key actions our task force has commenced on your behalf. While these are mostly in the information gathering stage, other actions additional are on the horizon. 5. Making contact with other cottage associations and groups to see what they have been doing,. 6. We will be communicating our progress with members on a regular basis. In the meantime, we have included a couple of attachments (see links below) you may be interested in regarding insurance and electrical safety. As well, the Township of Muskoka Lakes has announced that it is working with MNRF and are making arrangements to allow repairs of docks and boathouses damaged by water/ice on an expediency basis. If you are in the township, please contact the building department for more information. Thank you for your support and comments so far. While we are not quite there yet, we will be looking for your input and help with information in future emails which we hope you'll participate in. The Ministry of Natural Resources - Parry Sound District is advising area residents that a Flood Watch is in effect for all watersheds within the District which includes the District Municipality of Muskoka, the Territorial District of Parry Sound and a north-west portion in the County of Haliburton. Water levels and flows in local lakes and rivers are expected to rise following significant rainfall forecasted across the area beginning Sunday evening. It is expected that lower-lying portions of known flood-prone roads along river courses may be impacted to various degrees as river levels rise. Flows in the North Branch Muskoka River within the Town of Bracebridge are expected to surpass early flood-watch levels and to continue to rise over the next few days. Flow in the South Branch Muskoka River is also expected to climb above early watch levels if the forecasted rain materializes. Flows out of Lake Muskoka into the Bala Reach will surpass early watch levels of 200cms within the next 24 hours. Water levels in all area lakes, rivers and streams are expected to rise to or above typical spring levels over the next week. A rainfall warning issued by Environment Canada is in effect for most areas within Parry Sound District. Environment Canada is currently forecasting 30 to 50mm of rain beginning Sunday evening and ending Monday afternoon. Temperatures are forecasted to reach a high of 11 degrees Celsius Sunday and falling to minus 1 degree by Monday afternoon. Lake levels and river flows have dropped or remained stable over the past week with cooler weather. The local snow pack still contains between an estimated 20-75mm of water content that has been melting very slowly over the past three weeks. It is expected that the forecasted rain will cause an increased rate of rise in lake levels and river flows over the next few days as melting of the snow pack accelerates with forecasted rainfall. (April 15, 2015 2pm MUSKOKA-PARRY SOUND) The MNR has downgraded its Flood Watch statement to a Water Safety bulletin as of 2 pm today. The spring thaw continues as expected and Environment Canada is forecasting more seasonally typical April showers, possibly starting tomorrow(April 16) afternoon. 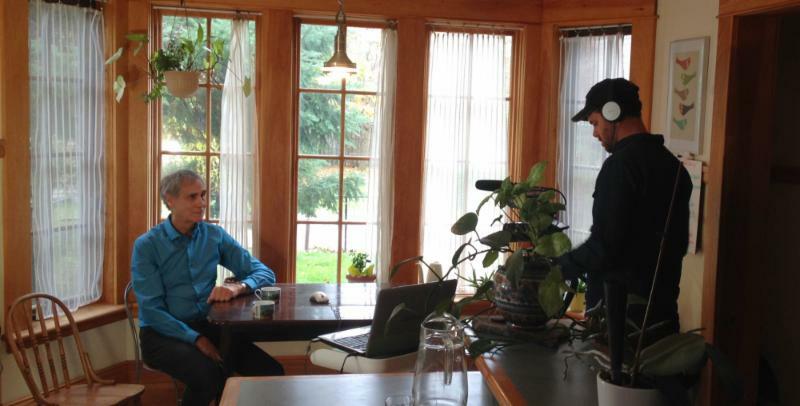 In early December 2014, we held FOCA's first online-only webinar, on the topic of Cottage Succession. We were thrilled that almost 500 of you signed up to participate. We are still sifting through the event survey responses, and have had a number of requests to make a DVD of the event, or to repeat it in 2015. Stay tuned for developments! 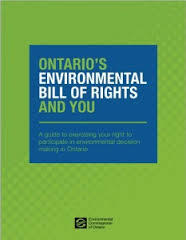 This webinar will help FOCA members interested in participating in environmental law-making that impacts your waterfront experience and communities - through Ontario's Environmental Bill of Rights (EBR). FOCA members: Watch your Inbox for sign-up details in mid-January! Toronto International Boat Show - FREE TICKETS! We are very excited that FOCA will be part of the "Boating Community Program" at theToronto International Boat Show from January 10-18, 2015, where we will be meeting boaters, and dreaming of an early summer... Plan to join us there. LAST CALL for free tickets! 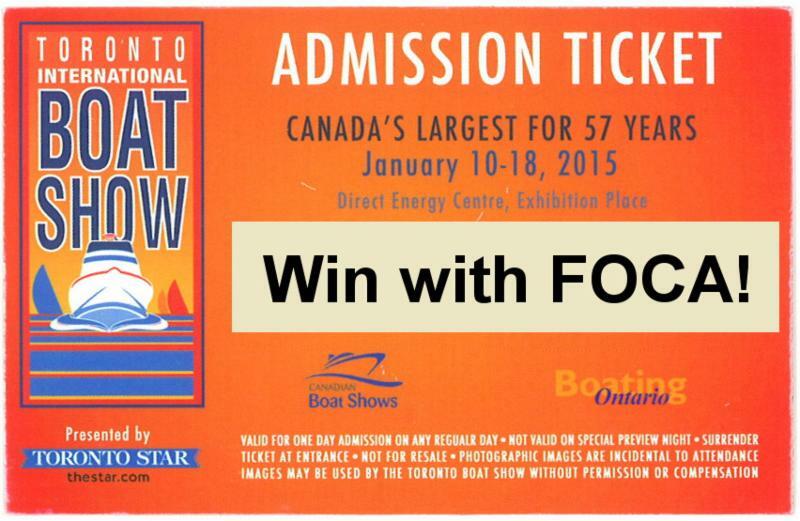 FOCA has 2 free tickets to the Boat Show for each and every one of our member associations. Thanks to all the Associations who have already contacted us to claim their tickets. The Muskoka Steamship and Historical Society, owners of the iconic RMS Segwun, are embarking on a significant fundraising campaign to ensure that our "grand lady of the lakes" continues to be maintained in the best possible condition. Built in 1887 and as North America’s oldest operating steamship, Segwun requires routine care and maintenance on an annual basis. However, there is an immediate need to replace the decking under the ship’s wheelhouse. "Segwun’s second deck flooring under the wheelhouse has not been replaced since the early 1960’s", indicated John Miller, President of the Muskoka Steamships Association. "Our goal is to continue preserving Segwun in impeccable condition to ensure her career continues on the Muskoka lakes for future generations. It is essential that we have this work done this coming winter and have the ship ready for our 2015 sailing season", noted Miller. The restoration project will be led by Fred Mischler, a Swiss trained, master boat builder who has worked on Segwun for over 35 years. "Weather over time has caused damage to the wheelhouse decking and it is really imperative that this wood be replaced", confirmed Mischler. The project will take several months to complete and will entail raising the wheelhouse before replacing the wood with cyprus or fir. The estimated total cost for the project is $125,000.00. The Muskoka Steamship and Historical Society funds its operations primarily through cruise ticket sales. However, the unfavourable weather this summer has resulted in lower visitation and passenger counts for Muskoka Steamships. This fundraising campaign will be the first significant call out for support for Segwun since her centennial in 1987. The Society’s Board of Directors and management have passionately propelled the campaign with over $50,000.00 already raised. The Society is asking that supporters please contribute to the campaign by visiting the fundraising website page at www.realmuskoka.com/HelpSegwun or by contacting John Miller directly at Muskoka Steamships at (705) 687-6667. The Ministry of Natural Resources - Parry Sound District is advising area residents that a Flood Warning remains in effect.